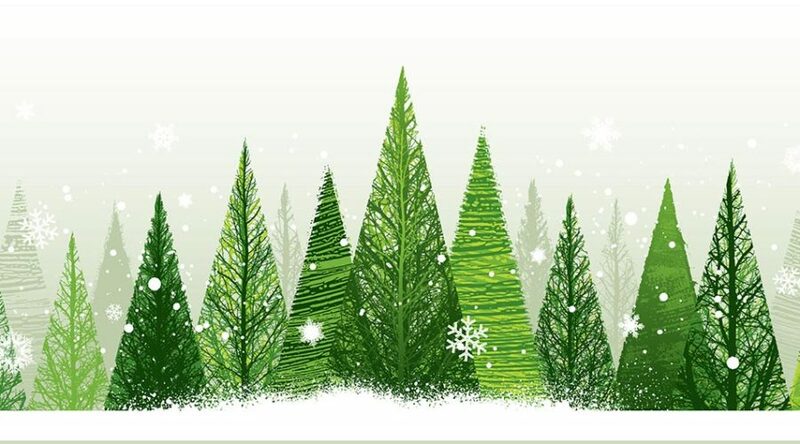 Join us at The Brewery Tap this December for a 5 star 3 course meal! A 3 course meal is set at a price of only £24.95 and will be available Thursday- Saturday evenings. Booking is essential. Struggling for Christmas gift ideas? 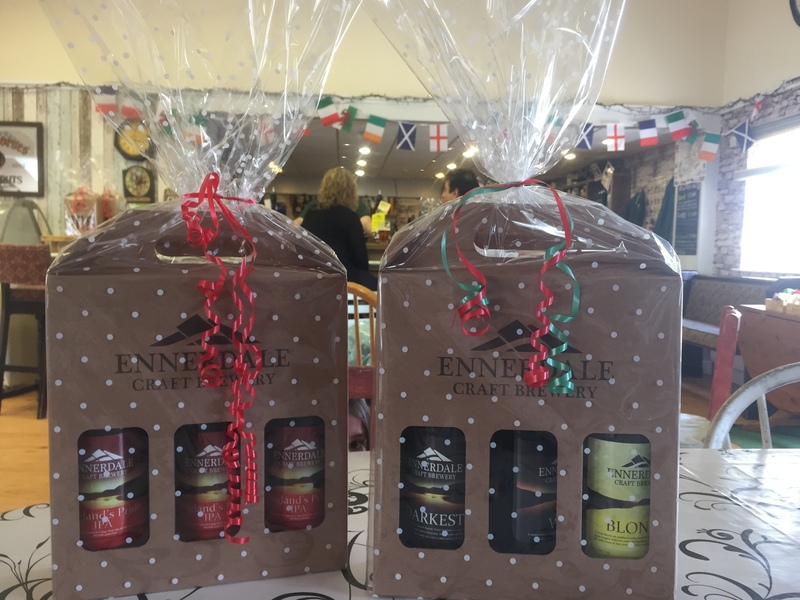 Get your Ennerdale Brewery Gift packs online or in store today. These make a wonderful gift for that special beer lover in your life. 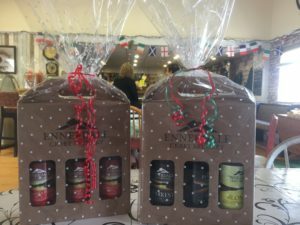 Pre order your gift pack and choose from our range of canned and bottled ales. Even better, why not get the gift of a brewery tour? See how our craft ales are made and then enjoy a warm meal or an afternoon tea in our Brewery Tap. For more information pop us an email – [email protected] or give us a call on 01946862977.